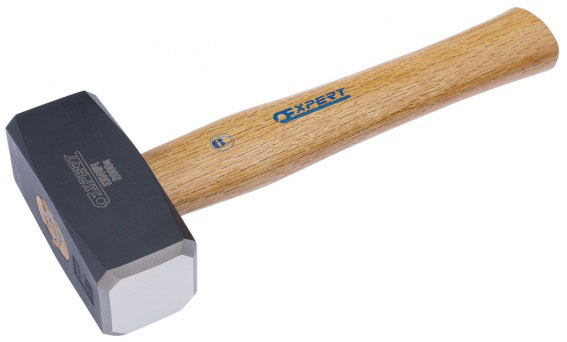 Comfort grip ergonomic handle is ideal for professional all day use – dimpled for extra grip. 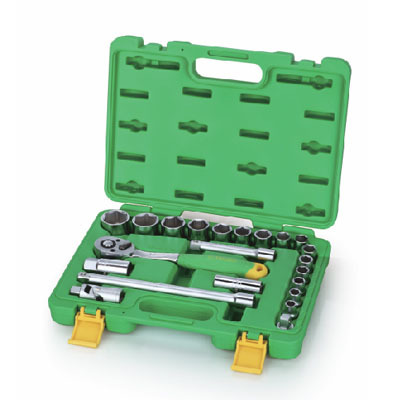 3/8″ 12-point sockets: 6-7-8-9-10-11-12-13-14-15-16-17-18-19-20-21-22-23-24 mm. 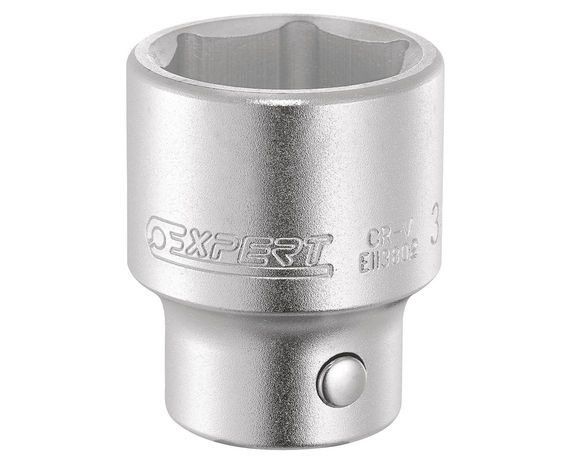 3/8″ deep hex sockets: 8-9-10-11-12-13-14-15-17-19 mm. 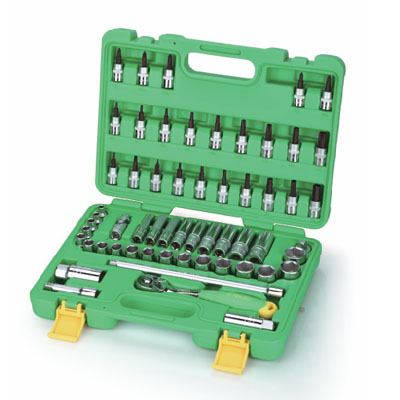 3/8″ hex screwdriver bit sockets: 3-4-5-6-7-8-10 mm. 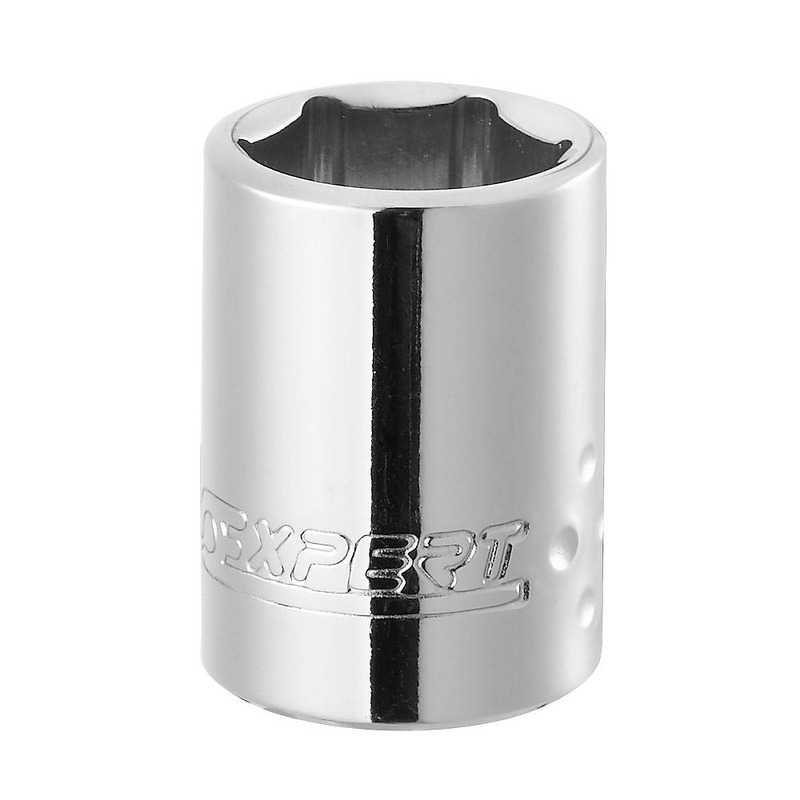 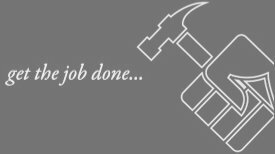 3/8″ Torx? 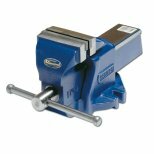 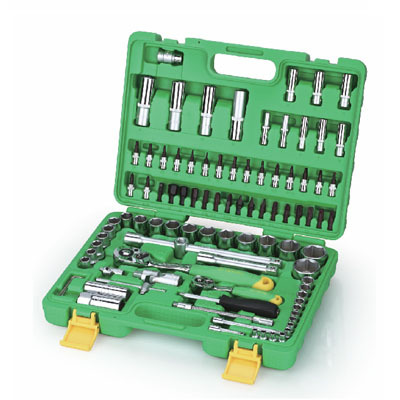 screwdriver bit sockets: T8-T10-T15-T20-T25-T27-T30-T40-T45-T50. 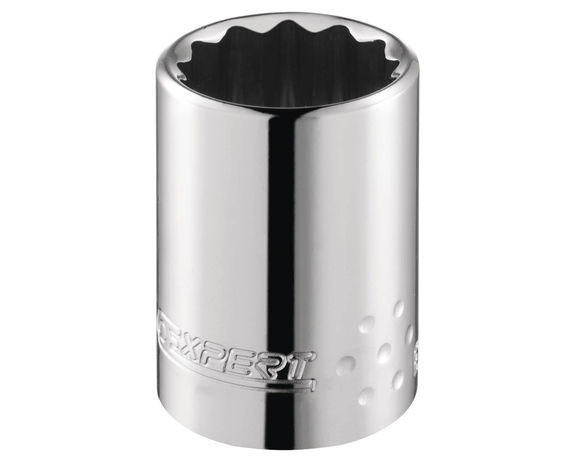 3/8″ Pozidriv? 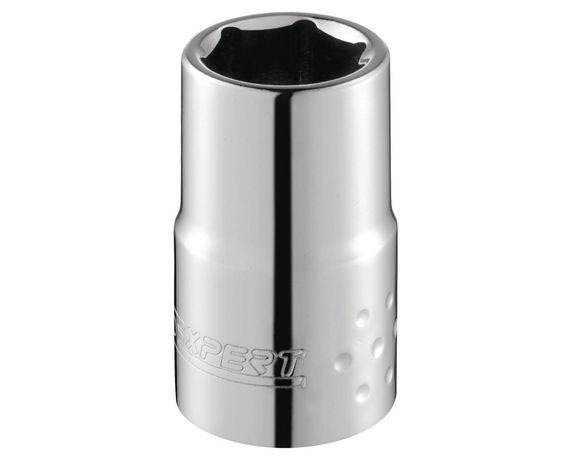 screwdriver bit sockets: PZ1-PZ2-PZ3. 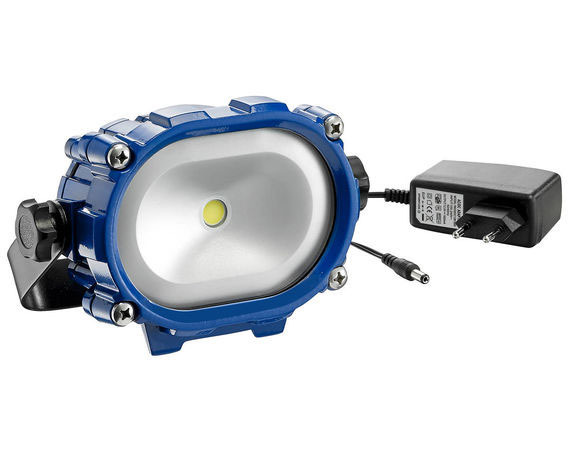 3/8″ Phillips? 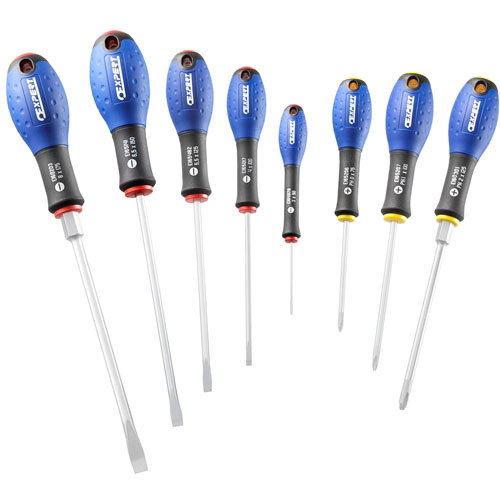 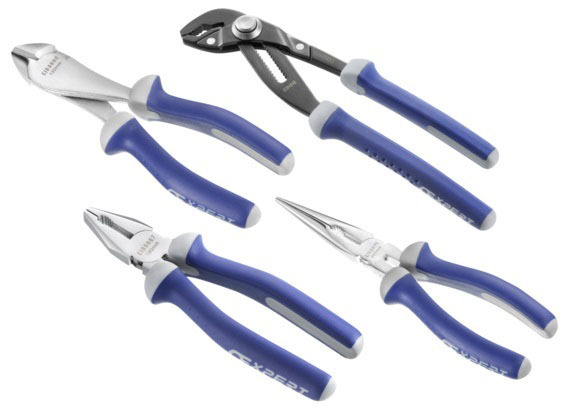 screwdriver bitsockets: PH1-PH2-PH3. 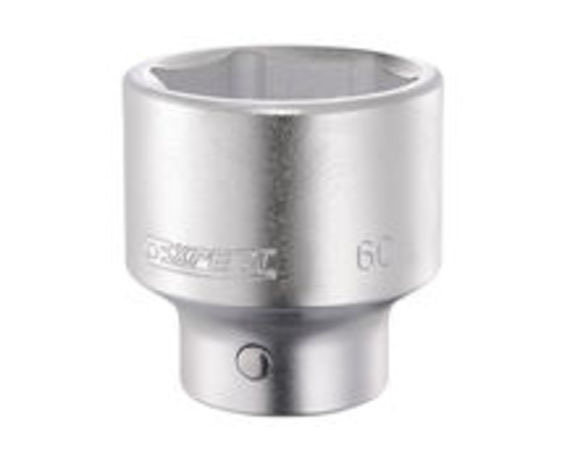 3/8″ sockets for 16 and 21 mm spark plugs. 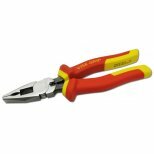 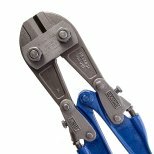 1 3/8″ locking meter ratchet. 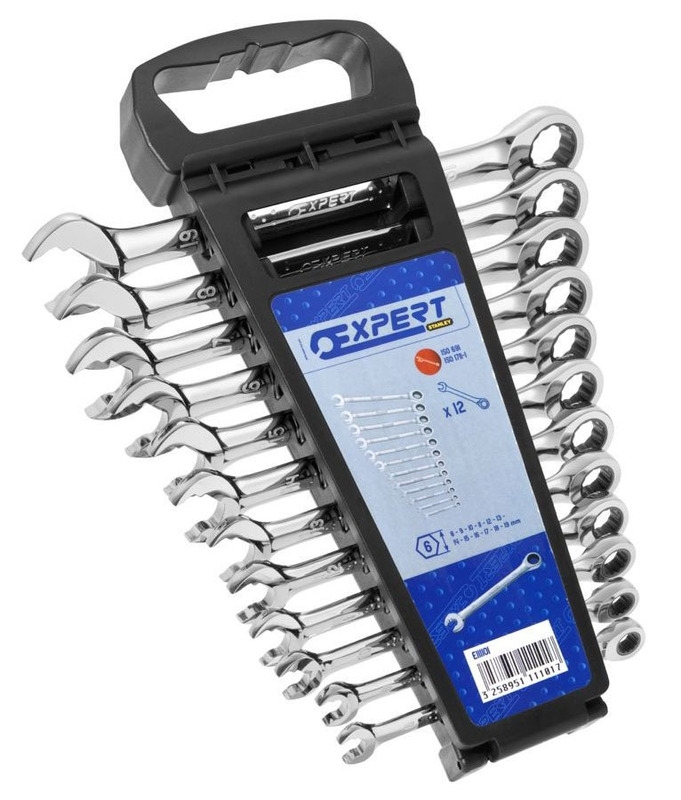 2 3/8″ extensions 75-250 mm. 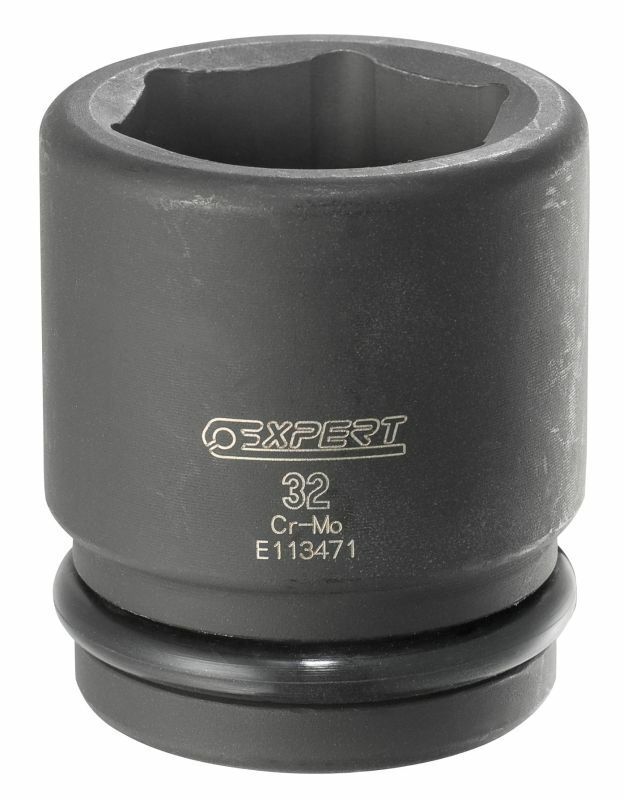 1 1/2” – 3/8” drive adapter. 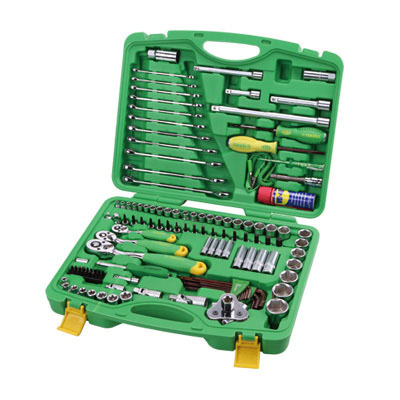 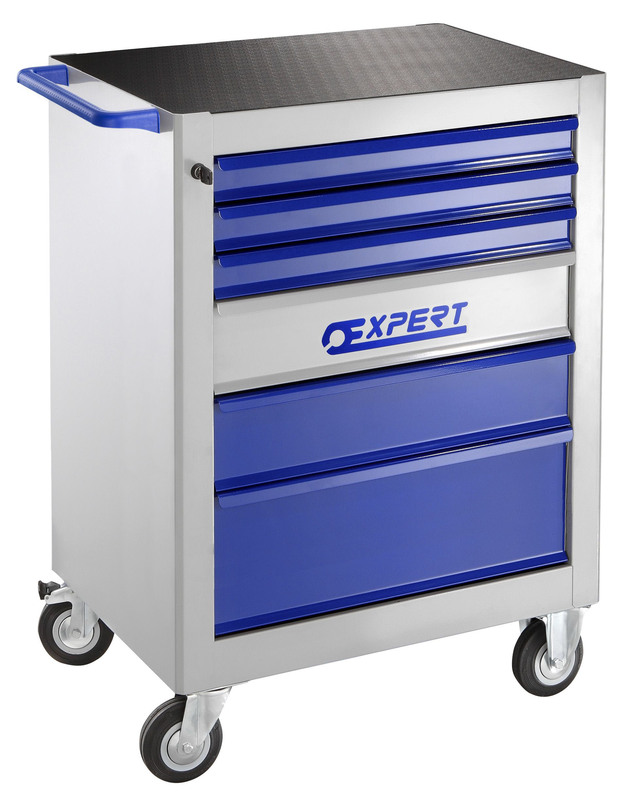 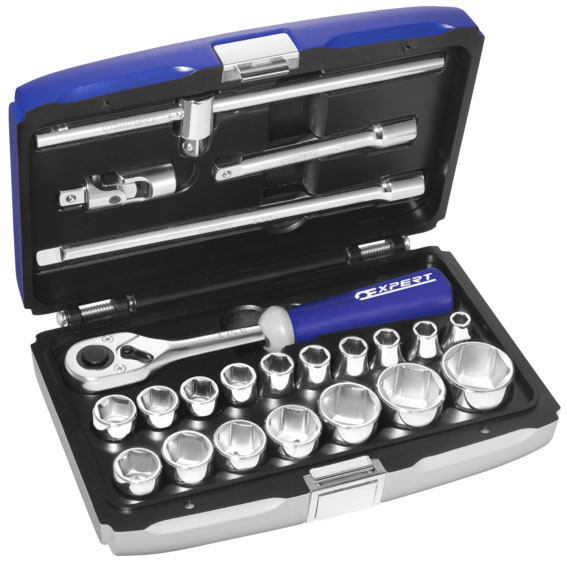 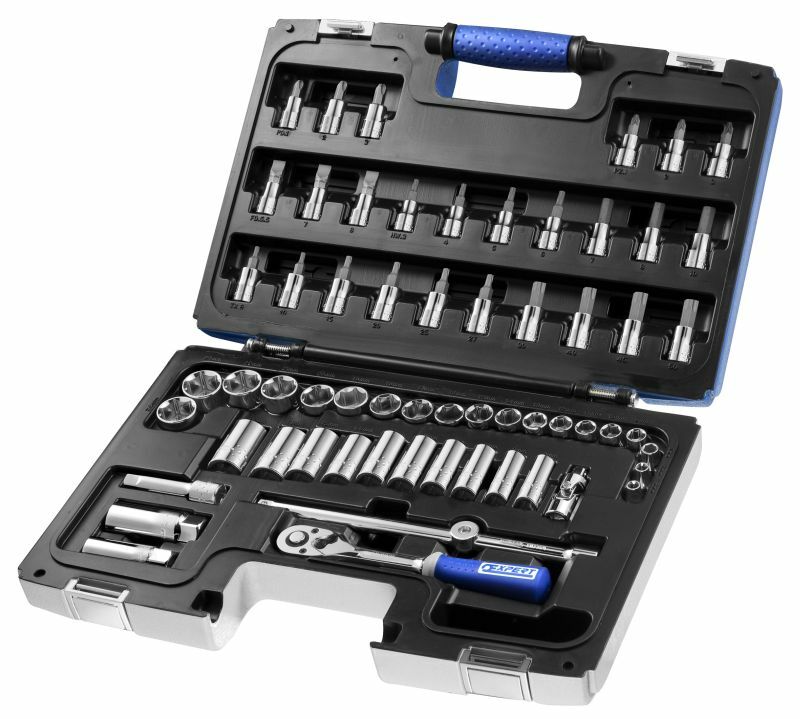 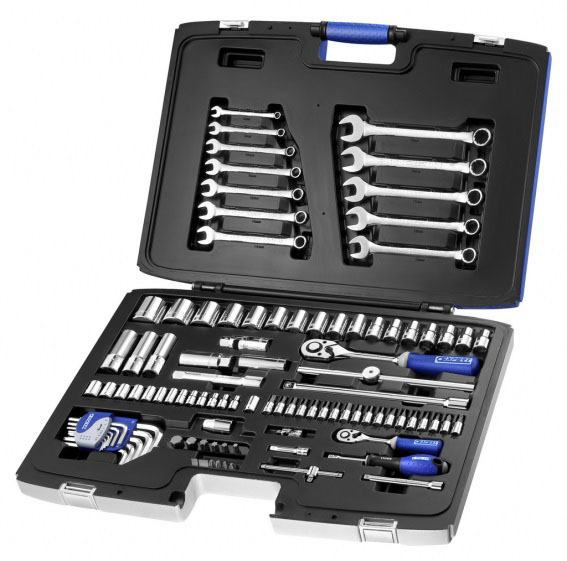 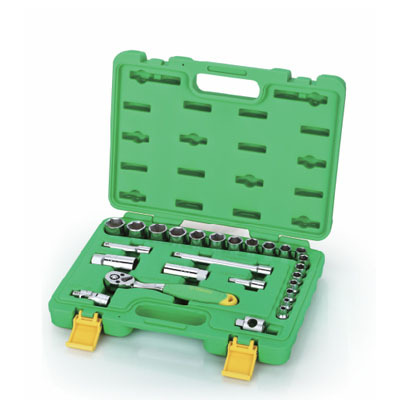 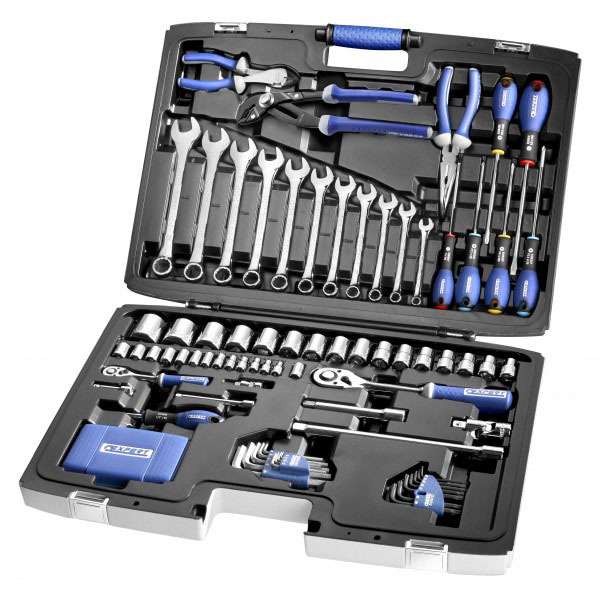 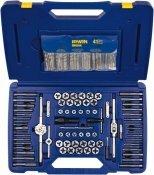 Supplied in socket set case – also converts into a modular storage system for use in roller cabinets.